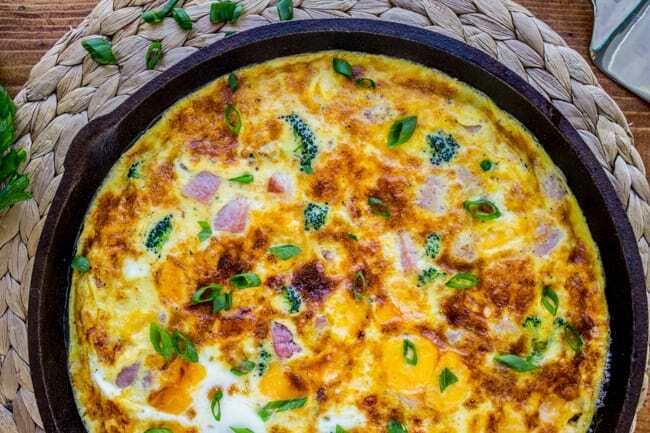 Skip the omelette and go for a frittata! They are totally fool proof. This one is stuffed with chunks of ham (great for leftovers), tender broccoli and pockets of ooey gooey cheddar cheese. It is completely irresistible for breakfast, lunch or dinner! Aren’t they so cute? They had just gotten engaged. 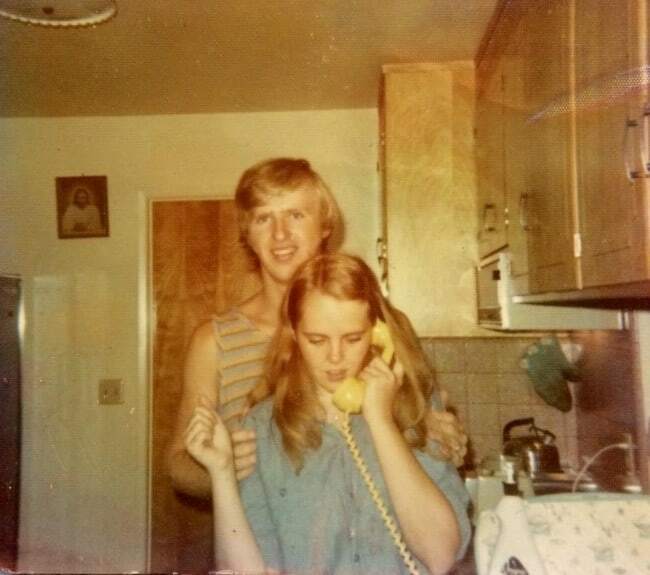 My mom told me that she was on the phone in her mother’s kitchen calling people to tell them the news. Yes Nikki. You DO win. 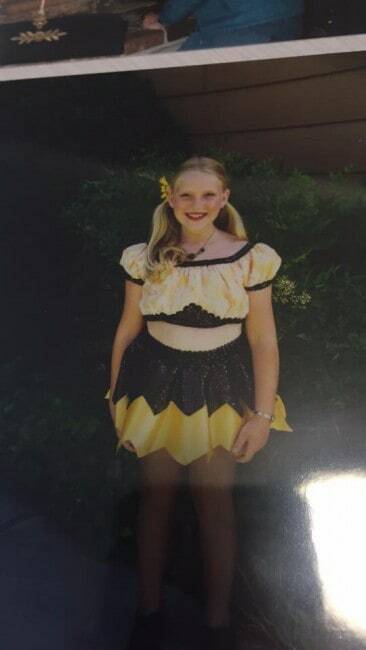 There is no way I will ever be able to live down that Bumblebee themed dance costume. Or the dalmatian-collared sweatshirt paired with floral-lined overalls. Mom, where were you?? 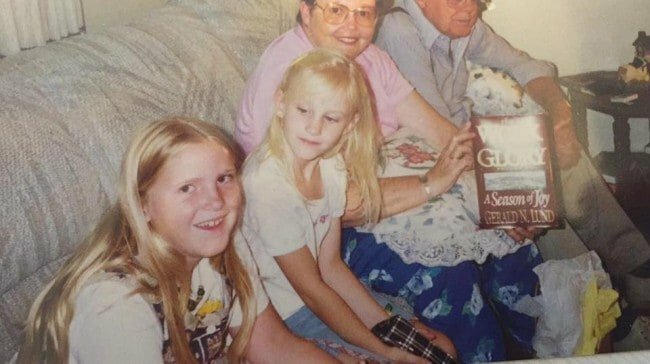 Although really the problem is that she’s here with me now looking at the pictures (still recovering from surgery) and she said, “The overalls and dalmatian sweater look like they’re a set. Right?” No mom. No. Okay, I apologize. No one came here to see my prepubescent self making bad fashion choices. Have some frittata. Add 5 cups water to a small pot. Season with 2 teaspoons salt. (Not the salt called for in the frittata). Bring the pot to a boil. 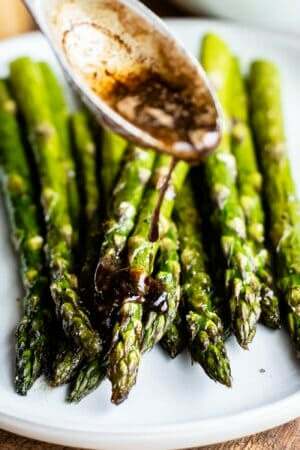 In an 11 inch cast iron skillet, heat the olive oil over medium heat. Add the chopped onions and cook until translucent, 5-8 minutes. If the onions are finished cooking before you are ready to add the rest of the ingredients, turn the burner off. Add the broccoli florets to the water when it's at a rolling boil. Immediately cover with a lid and set a timer for 3 minutes. No peeking! When the timer goes off, drain into a colander right away. Don't rinse. In a mixing bowl, whisk together eggs, milk, 3/4 teaspoon salt, cayenne pepper, and black pepper. Preheat your broiler. Move the rack to about 5 inches from the flame. When the onions are cooked, spread the broccoli in the pan. Top with the chopped ham. Sprinkle the chunks of cheese over the top. If you have turned the burner off, turn it on to medium. Make sure the pan is hot before adding the egg mixture. Pour the egg mixture over the top. Don't stir. Cook for 7-9 minutes, or until the edges are starting to set. Transfer the pan to the broiler. 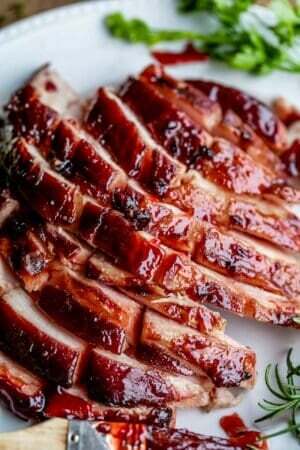 Broil for 2-5 minutes. Don't walk away! Check it every 1 minute. The frittata is done when the top is brown and the eggs are set (not wiggly). 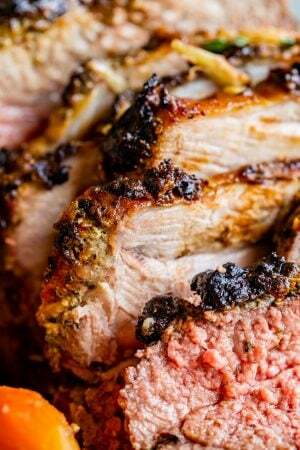 This recipe was originally posted by me on I Heart Naptime. 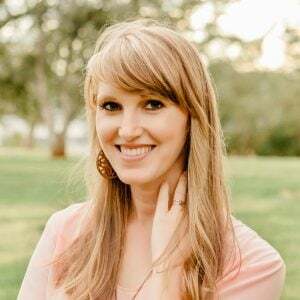 I was a contributor for Jamielyn’s blog last year, but I figure you guys want the recipes too! Bacon, Gouda, and Spinach Frittata << I looove gouda. And plus bacon? Sign me up. 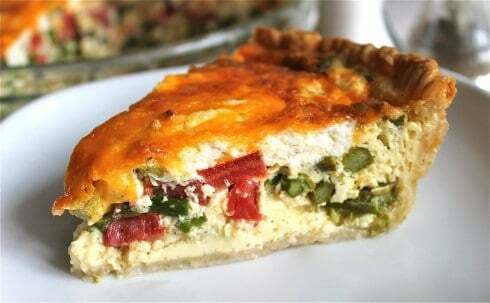 Asparagus, Tomato, and Goat Cheese Quiche << this is my favorite quiche of all time!! It’s meatless, so that is saying something people. 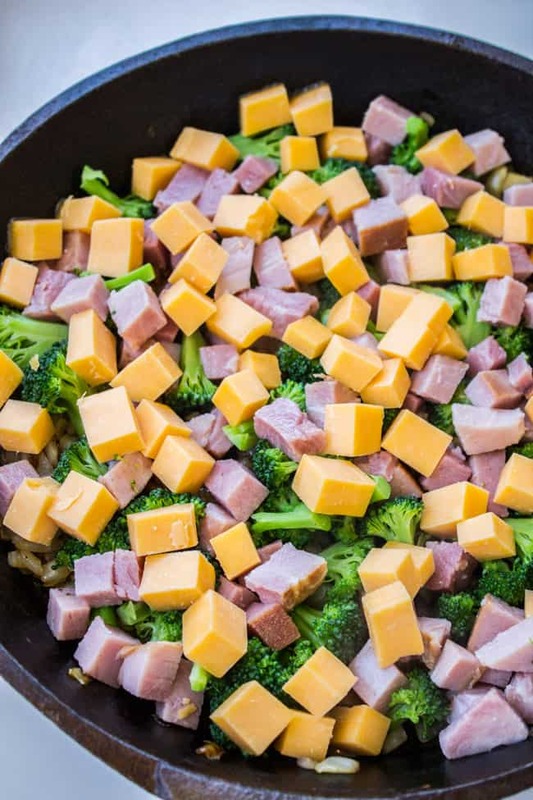 I was so excited to find your recipe for Cheesy Ham and Broccoli. Very easy to follow. 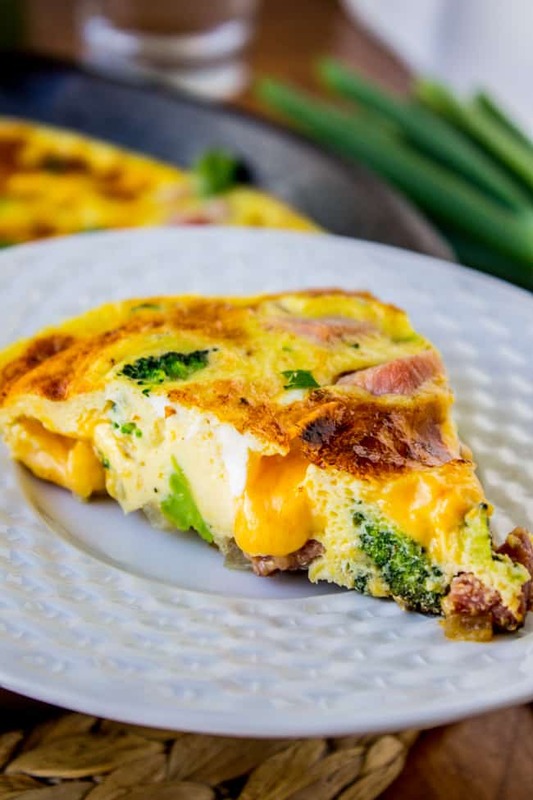 I had leftover broccoli from supper and was looking for an easy way to use it up and this frittata was the perfect vehicle! I did substitute Swiss cheese for the cheddar because that’s what I had in the fridge. My husband and I loved it! 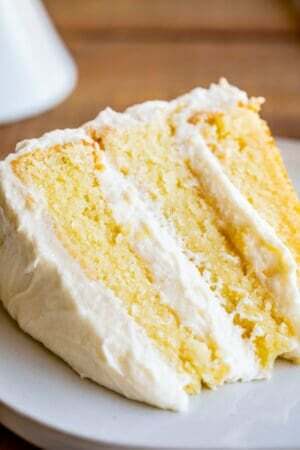 Thank you for a great recipe, this is staying in my recipe box! Just wanted to say. I was looking up recipes for quiches and yours came up. Aside from the really annoying pop ups, what really turned me off was your conversation with yourself about poop and boogers. As a mother of four, (3 boys), I know it happens. As a person who does not like to feel queasy while eating or looking up recipes.. I do not let it happen more then once. You should really think twice before you post such low profile junk on your site. Just saying. Turn-off. I read it over, read it allowed to my husband, and we both had a good laugh about an old family memory. And now you know why I write my blog, and why I’m okay with a few booger jokes every now and then. :) If you don’t like it, that’s okay! Good thing there are so many food blogs, right?? Lots of booger free options. Great photographs! Makes me want to look through my pictures. Hahaha, I love this! Fashion has never really been my strong suit. Lol. And I am with you — LOVE a good frittata! SO much easier than omelettes or scrambling or pretty much anything involved eggs and just as good! Oh my gosh, queen of puns!! “Fashion has never been my strong suit” bahaha! I’m totally using that line. lol!! Thanks Ashley! Oh and I agree, frittatas totally win. Oh how I love your stories and these photos are awesome!! They remind me of my really awkwardly dressed self back in the day!! I still need help in the fashion department but I think I have gotten a little better. My poor daughters, hopefully when they grow up they will have more fashion sense and they can just tell me what to wear with what. LOL! 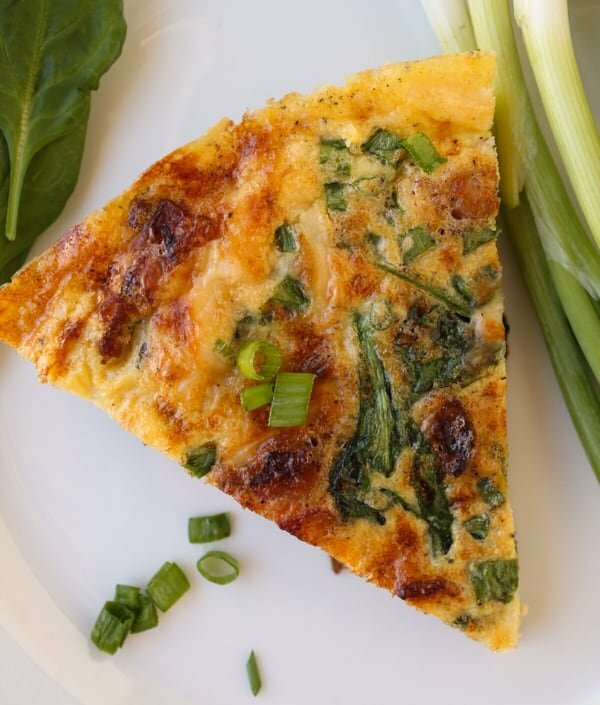 We love frittatas and I LOVE the chunks of cheese you put in yours! I have a picture of me in a Little Mermaid costume when I was little that hopefully stays hidden for many, many years. Haha. 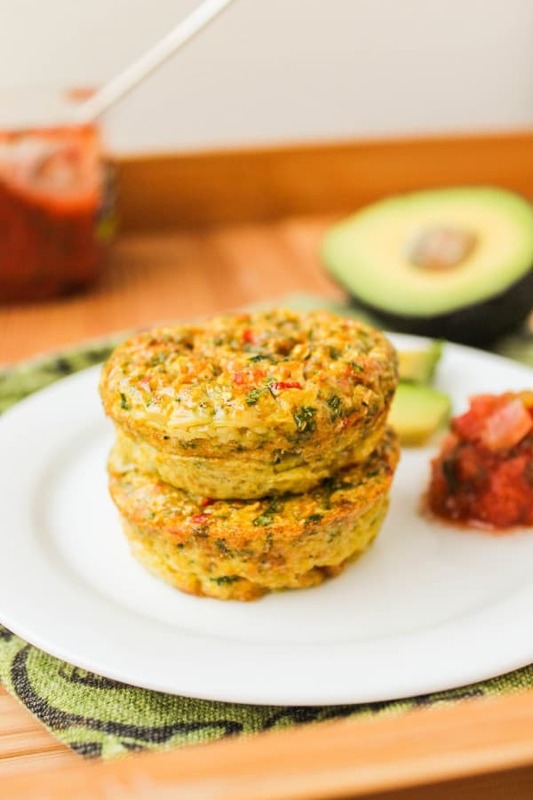 Frittatas are such a great way to wake up. This one looks beautiful. And of course everything tastes better in a cast iron skillet! Embrace it Amanda!! Old ugly photos are so worth the laugh :) Especially when costumes are involved. And I agree, cast iron skillets ftw!! Hello my name is Dana and I do not own a cast iron skillet. Whew, that felt good getting that off of my chest. 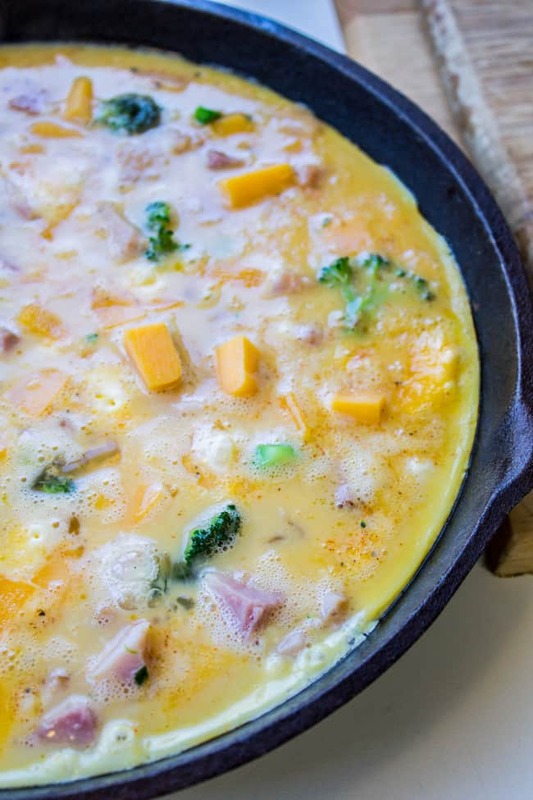 Now the real dilemma… How do I get this yummy frittata in my pie hole without having that dang skillet????? HELP ME!!!!!! Thanks for the photos Karen! I think we all have photos like this. On my favorites is our family photo from the 70’s. Linda and I are wearing MATCHING mini-dresses, my mother has a bouffant hairdo and Eric, Linda and my dad are wearing quite large plastic glasses – they all look like owls. Hoot, Hoot! 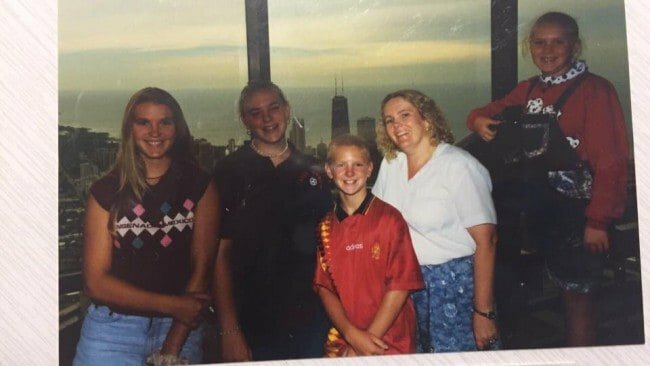 Phil is the only cute normal looking one (he was like 5). So embarrassing. I do love your overall outfit and I wouldn’t have recognized you as the chubby round faced girl in the first photo without the caption. You have definitely improved as you’ve gotten older! Your mom and dad are super cute! Good to memorialize these moments in the cloud forever! Haha!! I need that photo Kris! It’s going on the internet. The bouffant needs to be immortalized. And I almost don’t recognize myself in these photos. It’s a good thing Eric never saw me until I had, erm, blossomed, otherwise I don’t think I would get to call you my mother-in-law. 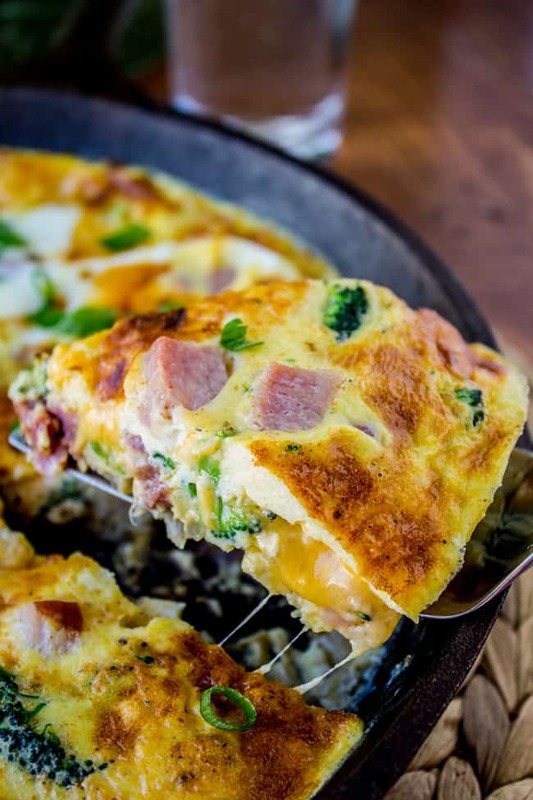 I’ll go drown my sorrows in this excellent cheesy frittata…. “Holding a bag! It was your father!” Excuses excuses mom. We all know the truth. NEGLIGENCE!!!!! I mean just look at that Bumblebee costume.